Commemorative stamps are postage stamps which are often issued on a significant date such as an anniversary to commemorate a place, person historic event or various other things. The first Great Britain Commemorative stamp appered in 1924. Commemorative Stamps grew in popularity from the 1950's & 1960's and are still popular today. The Royal Mail Issues various commemorative Stamp throught the year. 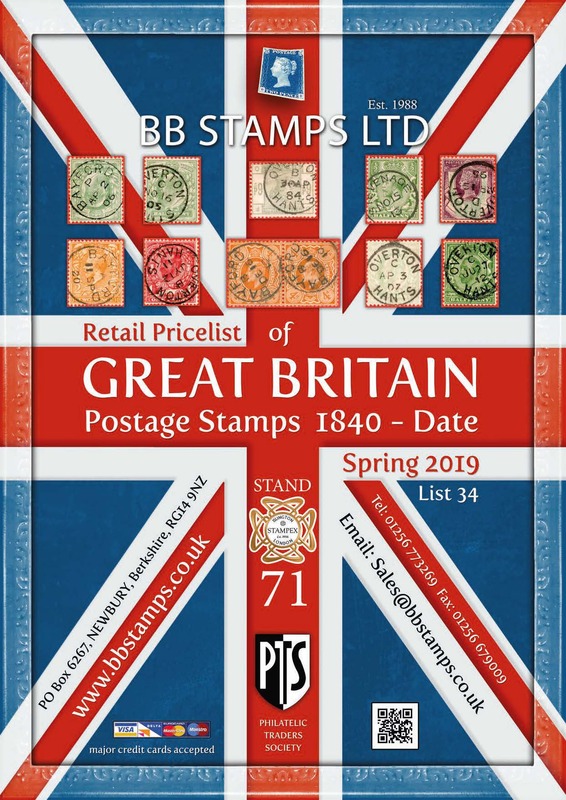 Below you can find various commemorative stamps categories, where possible new issues are added as and when they are released for sale. Here you will find all commemoratives from 1924 to more modern issues including, Post & Go, Traffic Light Gutters, Smiler Sheets and More. If you can't find what you are looking for you can Get In Touch with us and we'll be happy to help. Please Note: Some VFU maybe on piece due to them separating when soaked.